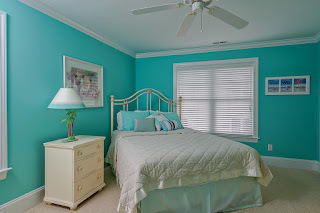 The last one! 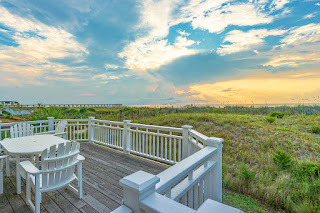 Superlative oceanfront lot in exclusive Duneridge Estates. 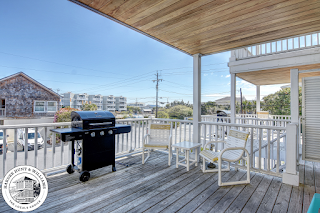 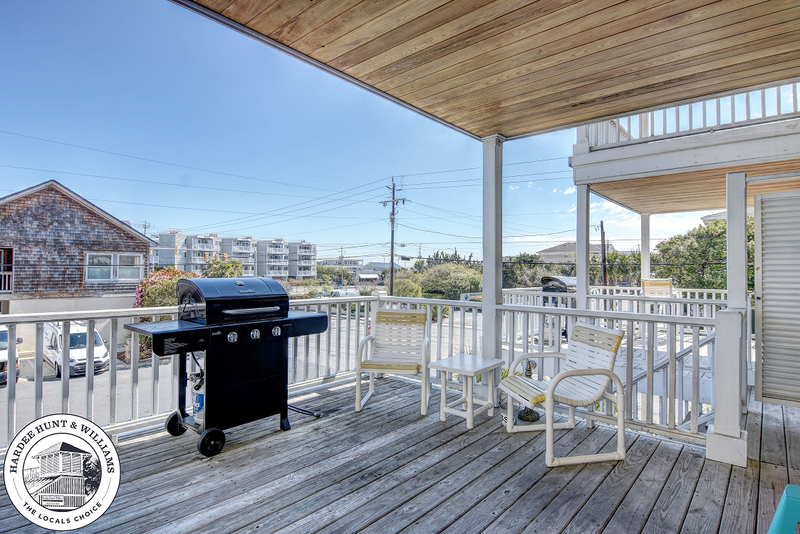 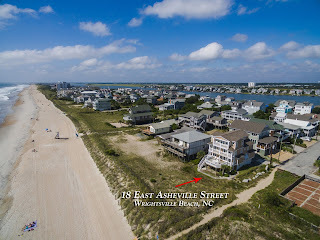 This lot sits nestled in Wrightsville Beach's premier oceanfront single family subdivision. 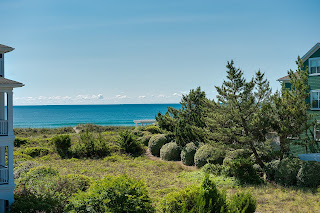 Surrounded by prestigious homes and lush landscaping, this unique slice of island property sat undeveloped for decades before becoming available for the right owner to build his or her dream home. 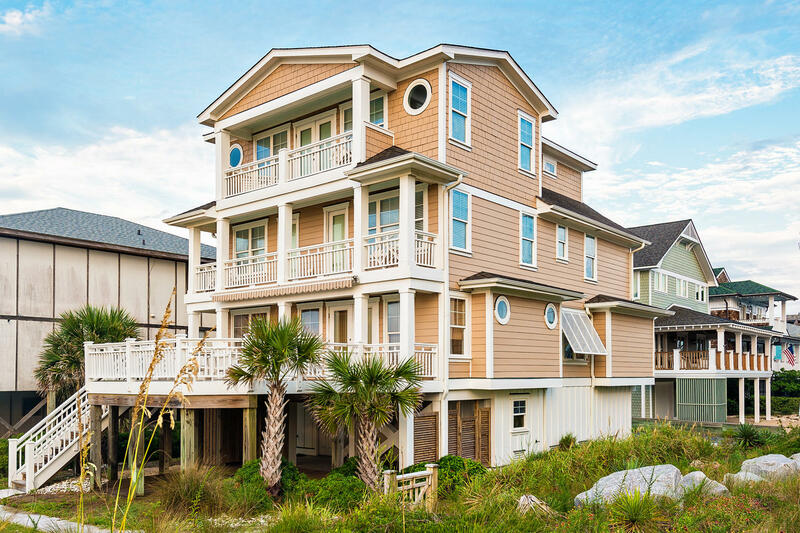 This 33 lot subdivision was created by the island's iconic 80's developer, Don Gilstrap, as part of D-G Enterprises larger development of the historic Thomas Wright property on the north end of Wrightsville Beach. 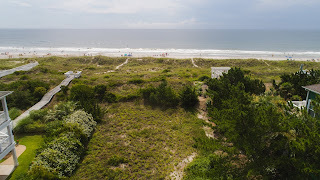 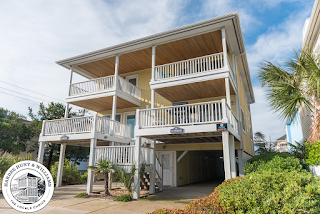 Private streets, buried utilities, a very stable and high dune line with a wide sandy beach all make this truly a signature property. 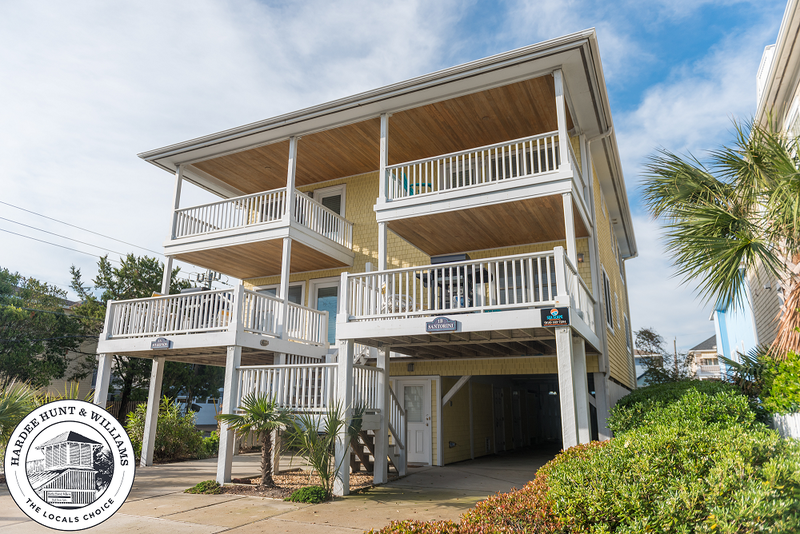 A chance to own a piece of Wrightsville Beach history. 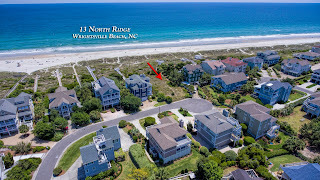 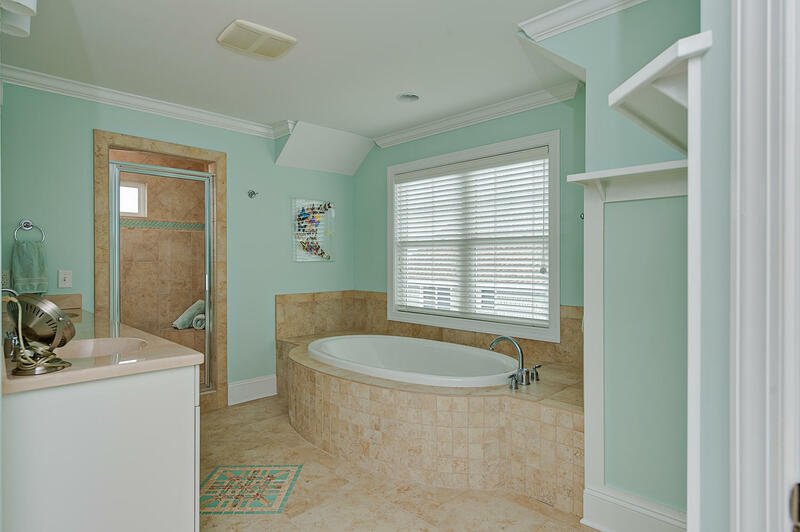 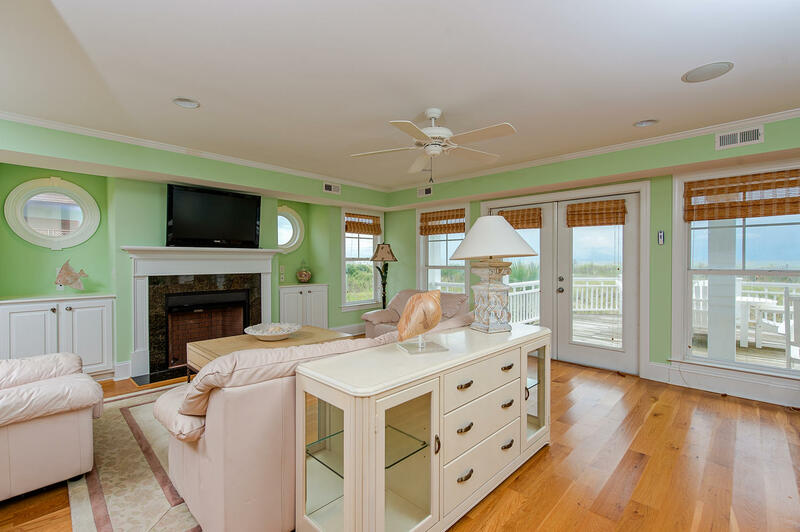 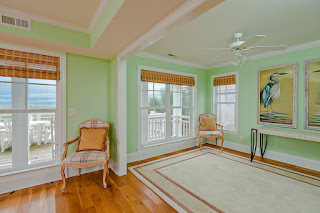 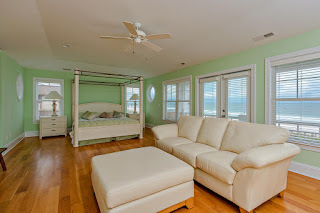 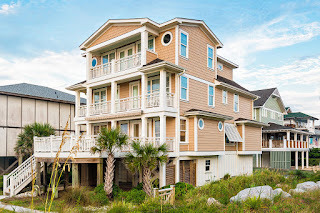 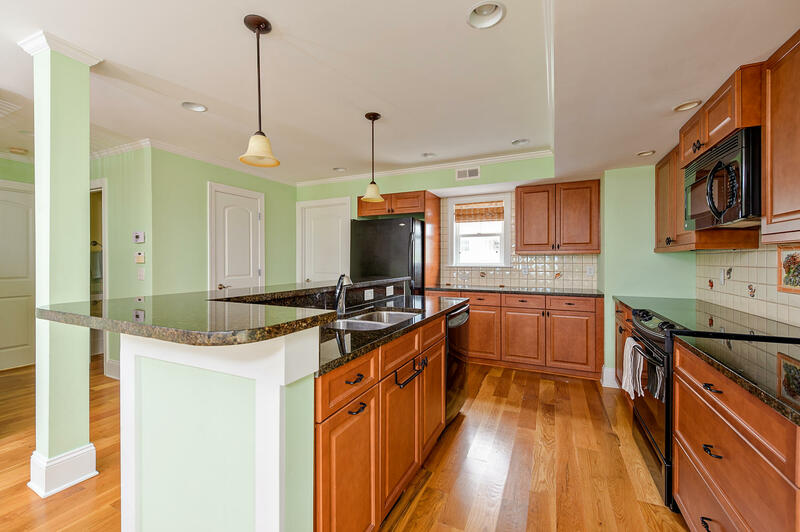 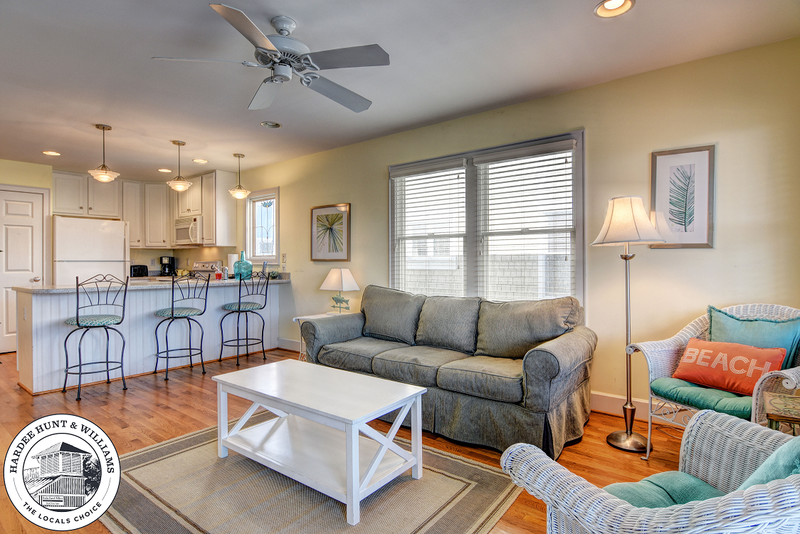 View more information, including current pricing, on 13 North Ridge Lane, Wrightsville Beach NC 28480. To request a private tour of Duneridge Estates, contact Hardee Hunt and Williams at 910.256.6998.